Infinite Solutions develops big scale environmental friendly projects, such as fuel-switching project from fossil fuels to biomass, solar and wind power projects. By buying carbon credits, you are involved directly in these projects and reflect on the planet by reducing your carbon footprint. Don't wait, the future of our planet is taking place right now! 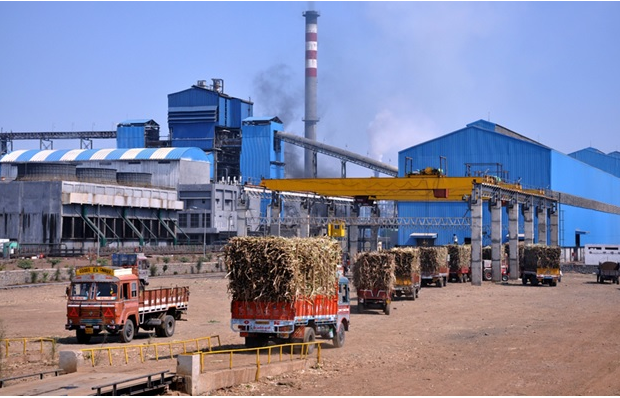 Gangakhed Sugar & Energy Limited is an Integrated Cane Processing Plant (ICPP) located in the cane surplus district of Parbhani, Maharashtra. The Company’s ICPP boasts of a cane crushing capacity of 6000 TCD with two roller mill technology which enables it to produce 30 MW of co-generation power plant as against an industry average of 24 MW. Its 30 MW co-generation plant with 110 ata Pressure boiler also utilizes surplus bagasse from nearby sugar mills, biomass and agro waste. The 10.9-megawatt Solar PV Project is a bundled project activity located in Tamil Nadu, Madhya Pradesh and Maharashtra in India. The Solar Project will deliver enough electricity to power the equivalent of approximately 4,500 homes annually, as per data from CEA (Central Electricity Authority). With its annual generation of around 18GWh of electricity, the project reduces around 17,500 tons of CO2 annually. Also, it contributes to the economic and social development of India. This wind power project is situated across in the Dhule district of Maharashtra. 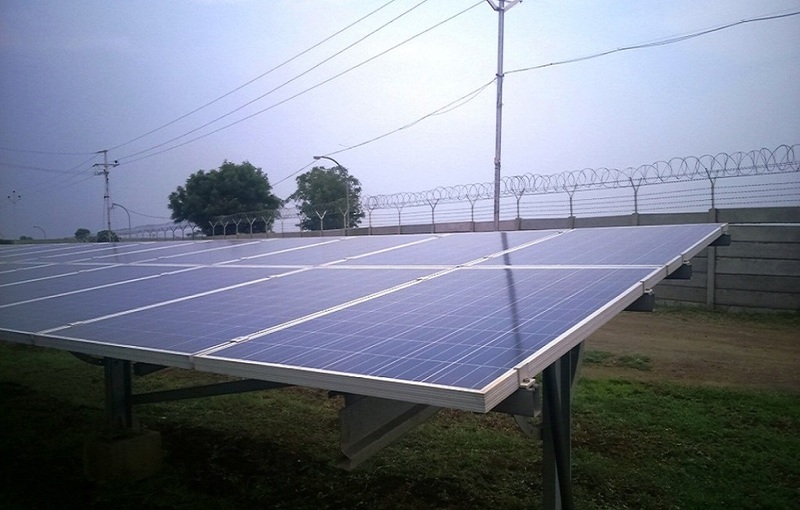 It delivers zero emissions renewable electricity to India’s national grid. 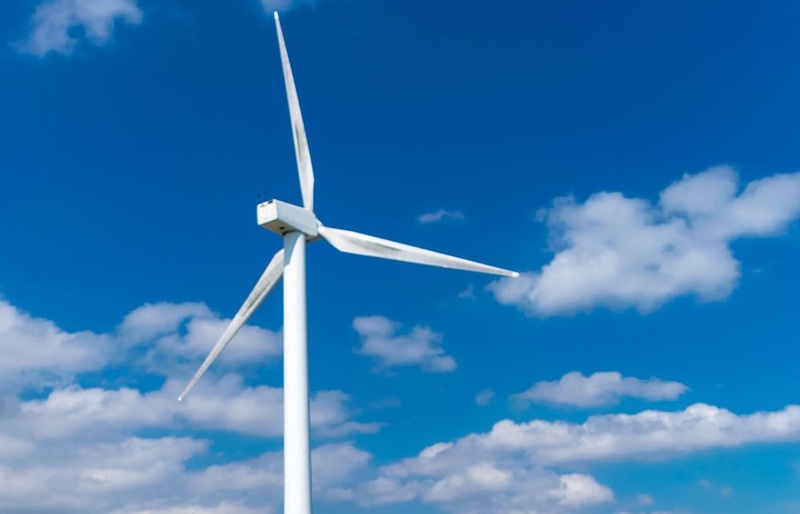 The Wind Power project consists of 16 turbines, each with a capacity of 2100 kW. The combined capacity of 33.6 MW generates approximately 116,000 MWh of renewable electricity each year. The project improves local air quality while avoiding solid waste generation associated with coal-fired power plants.It has a lot of sustainable benefits.